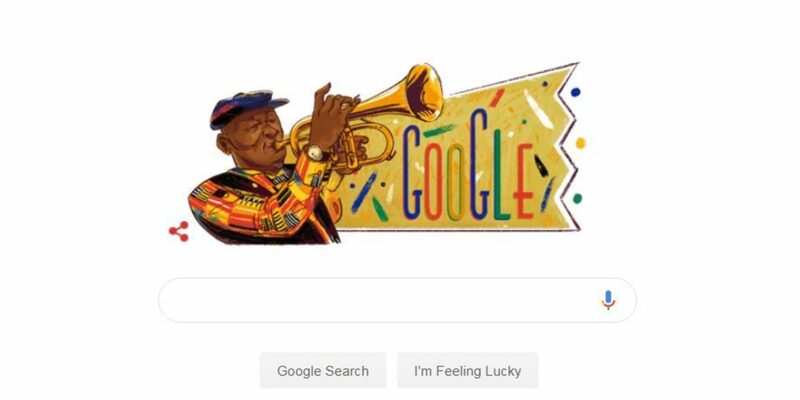 Hugh Masekela was born 80 years ago today, and in homage to the South African horn player’s music and activism, Google has devoted the daily doodle to him. 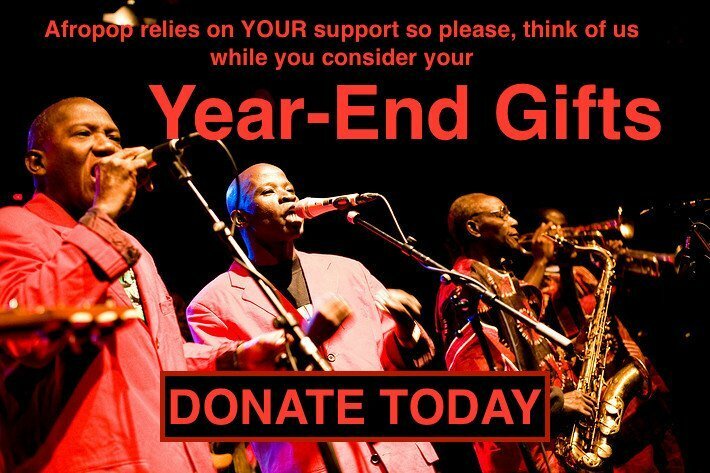 At just 20 years old, Masekela was a founding member of the Jazz Epistles. They recorded a single album, the first jazz record recorded in the country by an all-black band. It’s potent, challenging bebop, and South Africa’s white government recognized it for the radical assertion that it made: We are black, we are modern, and we belong. The band members were sent into exile. Masekela came to New York and jazz heaven. 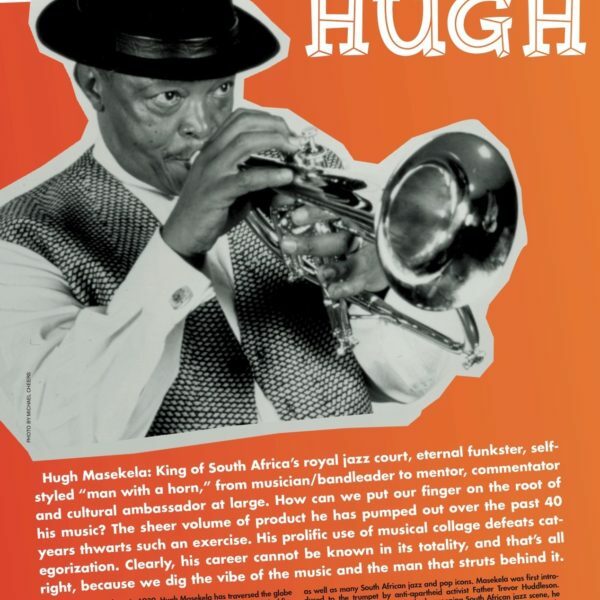 Upon the advice of Dizzy Gillespie and Louis Armstrong, Masekela informed his jazz playing with his South African heritage and released a pair of hits that sold millions of copies. 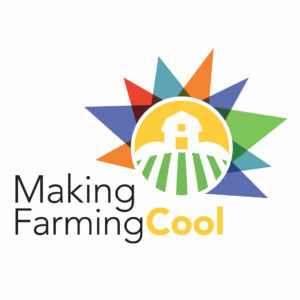 Friends with Harry Belafonte, Masekela was a vocal advocate for South Africa’s marginalized and muted black population. 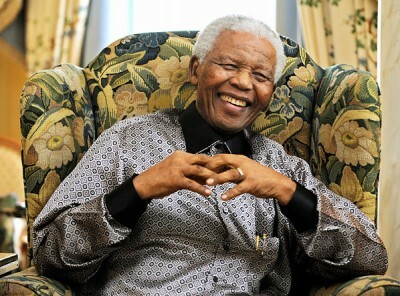 He wrote protest songs calling for Nelson Mandela’s release, and played for Mandela’s 70th birthday celebration at Wembley Stadium in 1988, when the eventual president of South Africa was still in jail. Masekela died just over a year ago in January 2018. 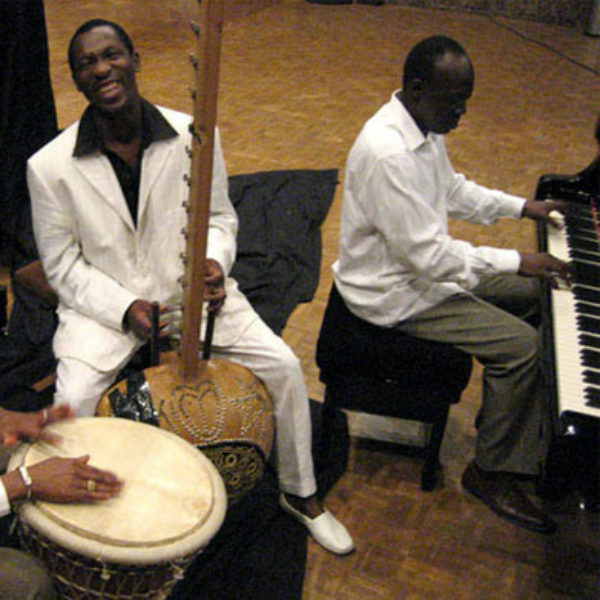 He had been planning a Jazz Epistles reunion tour with fellow founder Abdullah Ibrahim before he died, indicating that perhaps interest in their music had lingered or was maybe even growing. His legend has now reached yet another level of fame: Google Doodle.